This is the Russian edition of the British High Society magazine. 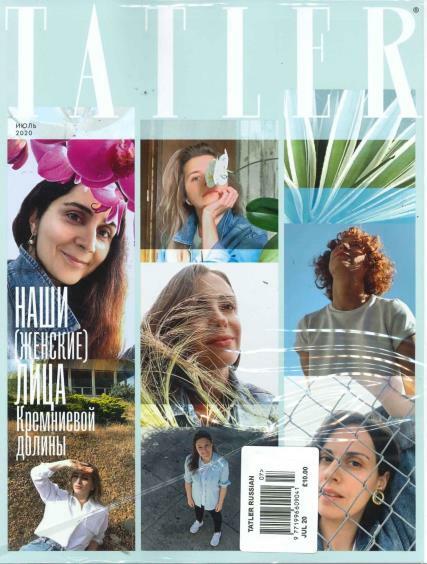 Tatler Russian offers the latest in Russian high society news and gossip. This magazine oozes style and elegance.